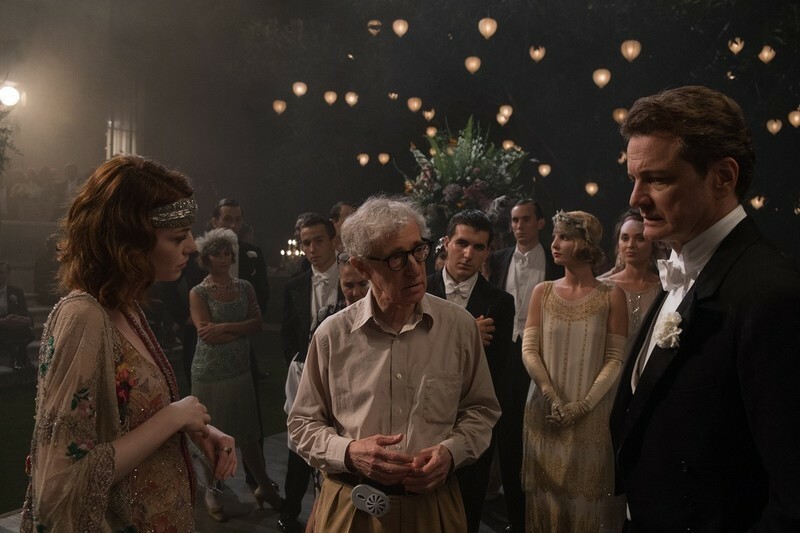 An interview with Woody Allen about his new film, "Magic in the Moonlight." Sheila writes: Those of you attending Ebertfest, a note from Chaz:We will have our annual Ebert Club Meet and Greet at the Roger Ebert Film Festival, Thursday, April 24, 2014 at 8 am - 10 am in the Illini Union, General Lounge. Also invited are the Far Flung Correspondents and writers from Rogerebert.com. I look forward to seeing you there! NEW YORK -- On the Sunday after his new movie, “The Purple Rose of Cairo,” opened to the best reviews of his career, Woody Allen moved aside his computerized Chess Challenger and curled up in the corner of a couch. We were in the screening room of the Manhattan Film Center, which is reached through the lobby of the Beekman Place Hotel, and is perhaps the only editing facility in New York with room service.